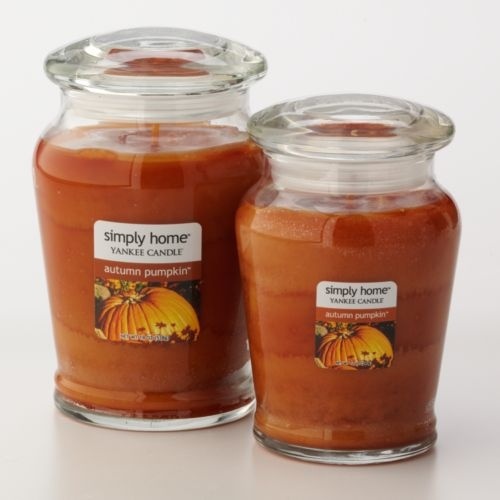 Pumpkin spice scented candles. Soft sweaters. Brightly colored scarves. Boots, oh boots of every length and color! Leaves in glorious shades of orange, yellow, red, and brown. Fall is here, and we love and welcome it like a best friend who moved far away and is visiting, her stay much too short. We’re teased in stores with the promise of Christmas around the corner: smiling snowmen, snow globes, shiny red and purple gift bags, this year’s cute Christmas tree decorations, fun toys and techy gadgets for the kids and teens, Silent Night or Carol of the Bells playing and our hearts sing and worship along in adoration of Jesus, the King of Kings. But while so many are getting ready for the Thanksgiving and Christmas holidays, I prepare for Africa. 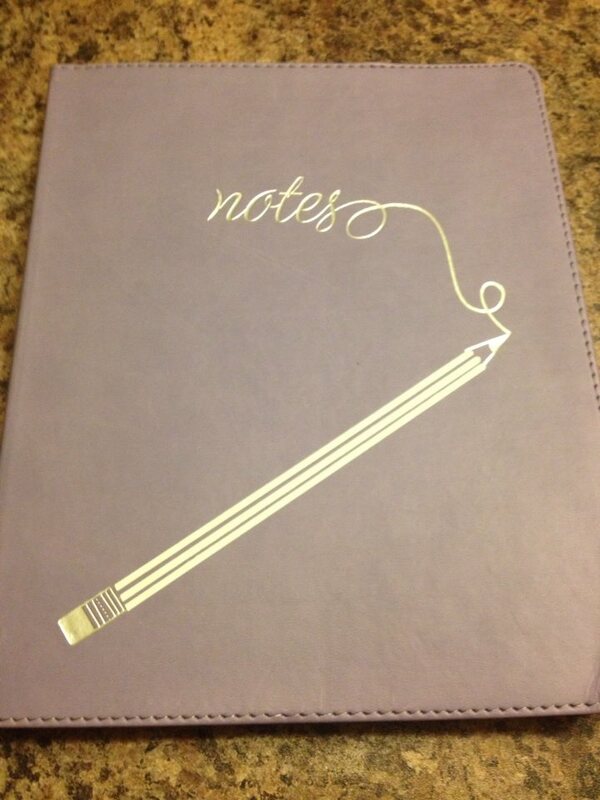 I journal in my new, oversized, purple diary about things on my heart. The excitement of this great adventure, a dream I’ve had for years and have been praying about. The drums of Africa beat in my heart and blood. 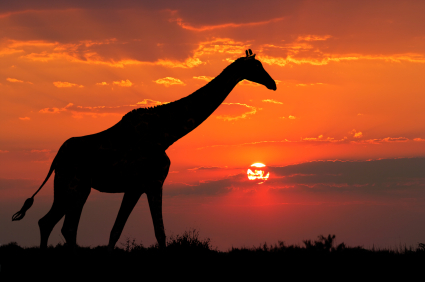 And at night, I’ve dreamed of Africa, even though I’ve never been there before. The dreams have been so real, like I was really there. I long to see the colors of Africa. I also journal the fears. Ridiculous fears. And some that are warranted. Africa may not be “The Dark Continent” as many describe it, but there is some darkness there to respect. I make lists. What to bring like my passport, driver’s license, and yellow fever immunization paper. What not to bring, like a hair dryer. What to buy like dresses, skirts and blouses on sale for the warm climate and chocolates for the orphans. What to take here from home, like our daughter’s soccer ball, for children there to play with and keep. While Ray and I may disagree on how exactly God has accomplished that [he has wanted money to just fall out of the sky and I believe God provided through my July car wreck settlement, but Ray didn’t agree], this past week we were able to finally purchase Ray’s round trip plane tickets through some of his hard overtime work! (The website booking buddy has some great deals.) This is so exciting! Initially we were going to buy my tickets first, but Ray was concerned about being “left behind” and me being alone and in possible danger in Africa, so we bought his first. If something were to happen to where I can’t go, then pastor Rose would still have a speaker for her conference. Ray is an amazing preacher and teacher! Several weeks ago, a few donations came in from my friend Rochelle Valasek’s fundraiser webinar and my jewelry artist friend Jennifer Whiddon’s Dream BIG bracelet and I was able to get my yellow fever immunization! This weekend some sweet friends made a donation and I was able to purchase my round trip tickets from Nairobi, Kenya to Kisimu Airport, Kenya, and then the return flight from Kisimu to Nairobi. Praise God!!! Now Ray and I and my intercessors are praying in the money for my round trip tickets to Africa: for the long (expensive!) flight from Kansas City, MO, to Nairobi and then the return flight from Nairobi to Kansas City. I have faith that God will provide the money so I can go. The evidence of things not seen. I don’t see it yet ~ in the natural. But I see it by faith. 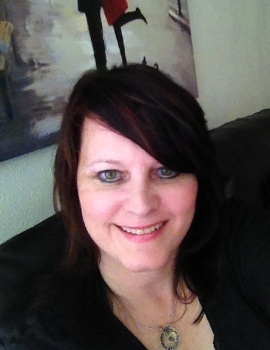 Will you join me in this great adventure to encourage God’s daughters in Kenya, Africa?